Spring has sprung and it's coming up to the time of year when you can start getting outside more. I love walks, beer gardens, music, picnics, BBQs! Happily, lots of events are popping up to keep us Midlands folk entertained. Well I've blogged about the fantastic Burger Battle here and here. Two teams create a burger, you try both and vote for your favourite. 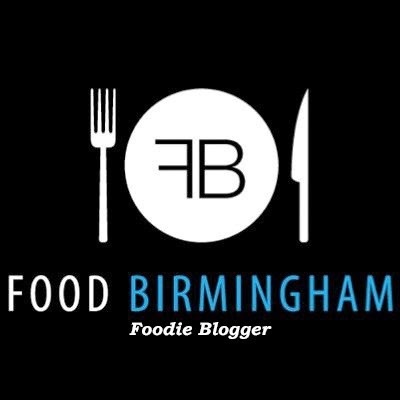 It's such fun and the tickets for the next event are on sale here- http://www.designmynight.com/birmingham/whats-on/food-and-drink/uk-burger-battle-burgergeddon It will take place on Sunday 26th April. UPDATE- We now know that it will be Newcastle vs London with Fat Hippo taking on Le Bun. Look at those burgers! I can't wait. Be sure to get your tickets. The Drinks Bus will be there too, serving ales and spirits. This event will take place from 10th-12th July. For £8 (£6 in advance) you will get a wristband and a guidebook allowing you to make your way through Birmingham's fantastic cocktail bars! As well as some Brummie favourites there will be offerings from new bars too... 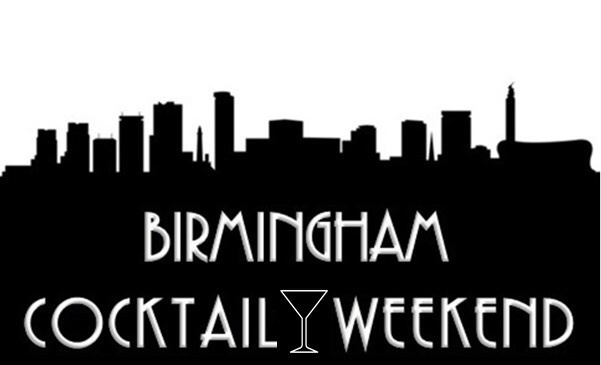 Details are being kept under wraps at the moment but you can sign up to the mailing list at http://www.birminghamcocktailweekend.co.uk/ . From the end of March, emails will be going out with more details of the bars and drinks involved, as well as early notice of wristband sales. A little further afield but Leicester is only 40 minutes on the train from Birmingham. I went to university in Leicester so it's great to see things kicking off there too- I never need an excuse to visit! 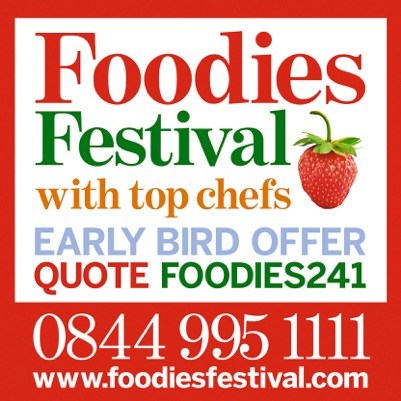 The drinks festival sounds not dissimilar to the Birmingham Cocktail Weekend with wristbands being sold giving discounts at different bars and pubs. I know there's lots of great venues in Leicester so it should be fantastic. 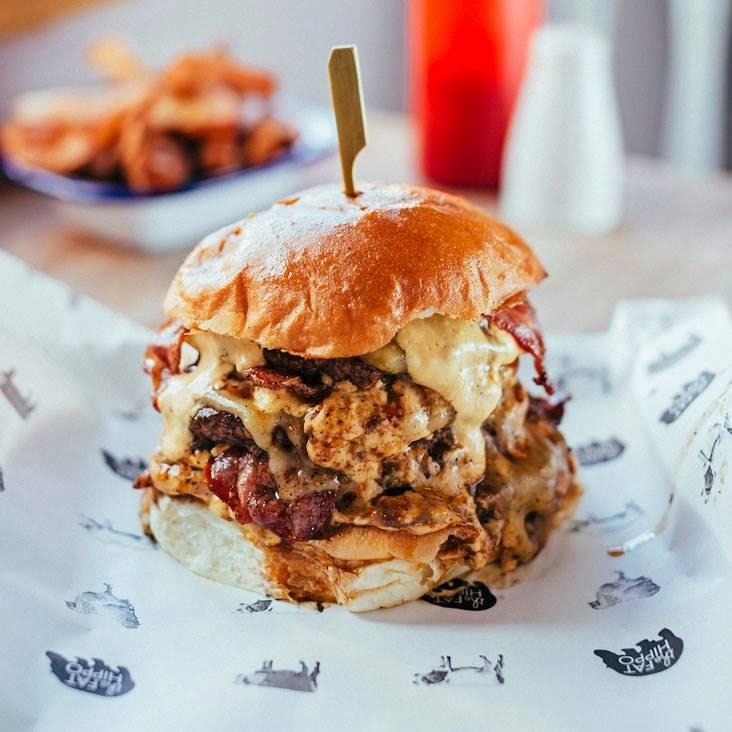 There will also be a Leicester version of UK Burger Battle, tasting sessions and other events. Sign up at www.leicesterdrinksfestival.com for more news and details of wristband sales. I've now had more information about the first CocktailXChange! It will take place on 9th May at the very chic Bar Opus. 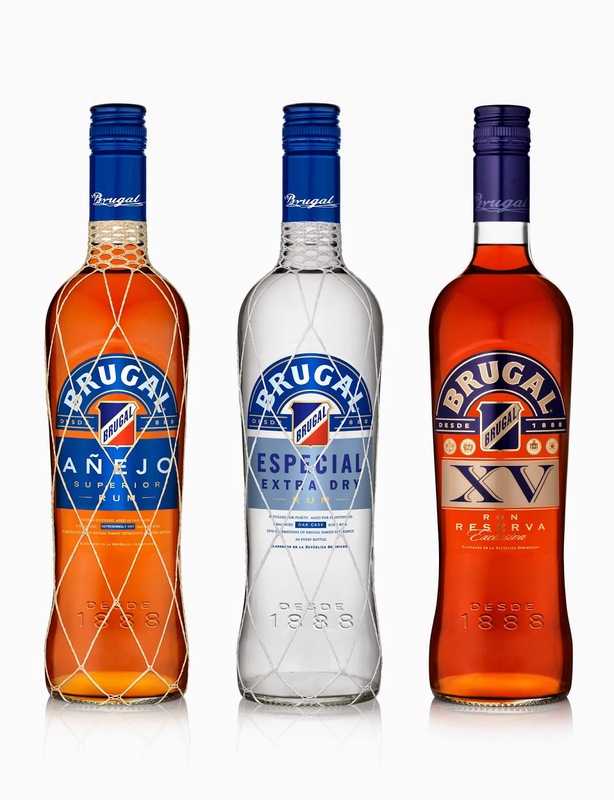 The first evening will be focused on Rum with classic and new cocktail creations from Brugal Rum. Cocktails will be made from Anejo (Golden), Especial Extra Dry (White), XV (Golden Premium) and the newly released Dry Spiced Rum. There will be talks from a brand representative on the history and tasting notes of the Rum. As well as this there will be tasty snacks specially selected to go with each cocktail. Tickets are available now priced at £50. There are only 40 so be quick! A must for rum lovers. Get your tickets here. There will be more events throughout the year- I have fingers crossed for a gin evening! Follow @CocktailXChange for more news. This event will be taking place in Brindley Place over Easter Bank Holiday. From 2nd- 6th April, 10am-6pm, there will be some fantastic and well-known street food vendors such as Barebones Pizza, Vegan Grindhouse and Platinum Pancakes as well as some others I haven't tried before like Delizie Italian which sounds excellent. There will also be a local drumming group performing and a circus act. Pip's Hot Sauce will be showcasing their new mystery sauce- guess the ingredients and you could win a goody bag as well as a circus skills workshop. There are a few other events happening- more news when I have it!